Weibel CDS has the capability to rapidly provide and customise user loaded devices or combinational devices using industry standard containers or flexible form factor MiniBags. DrugDeliverySystems of Weibel CDS are ready to use, no longer requiring the patient having to transfer the drug into the system. 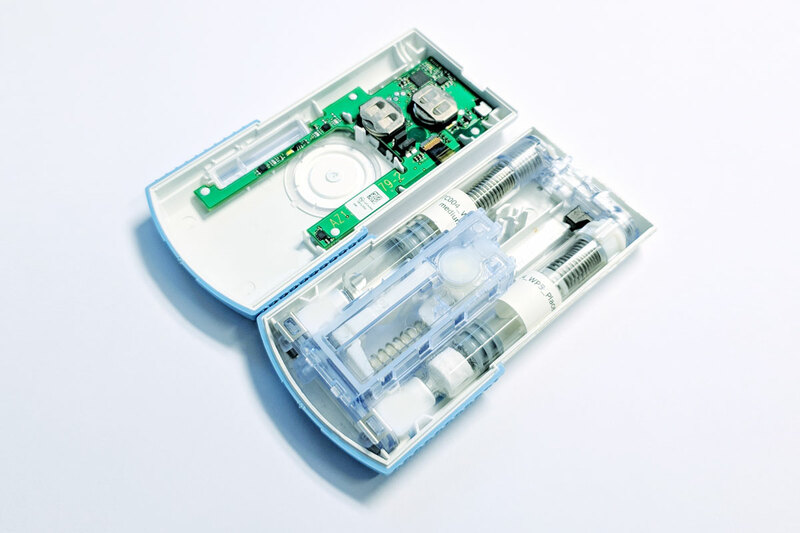 LyCaJect is a cartridge-based patch injector including automatic reconstitution of lyophilized drugs fully in line with our motto of safer, easier and faster drug delivery. 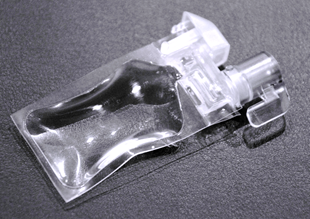 Vials are and will remain a standard primary packaging for injectables. 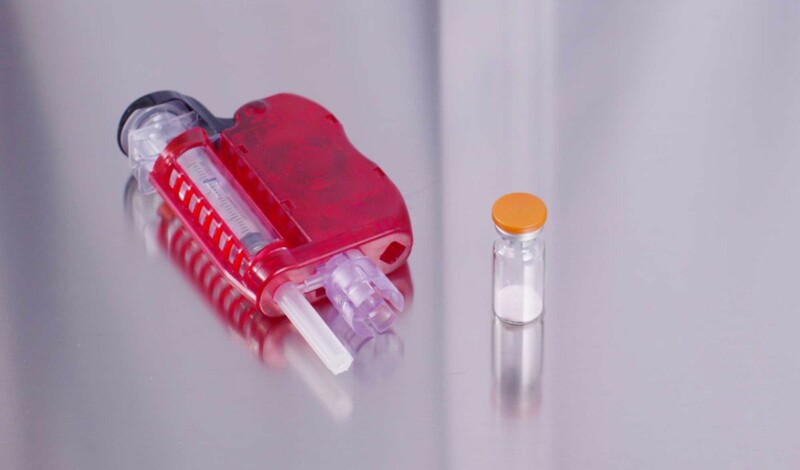 The SuperCapSyringe upgrades your vial practically to a prefilled syringe. 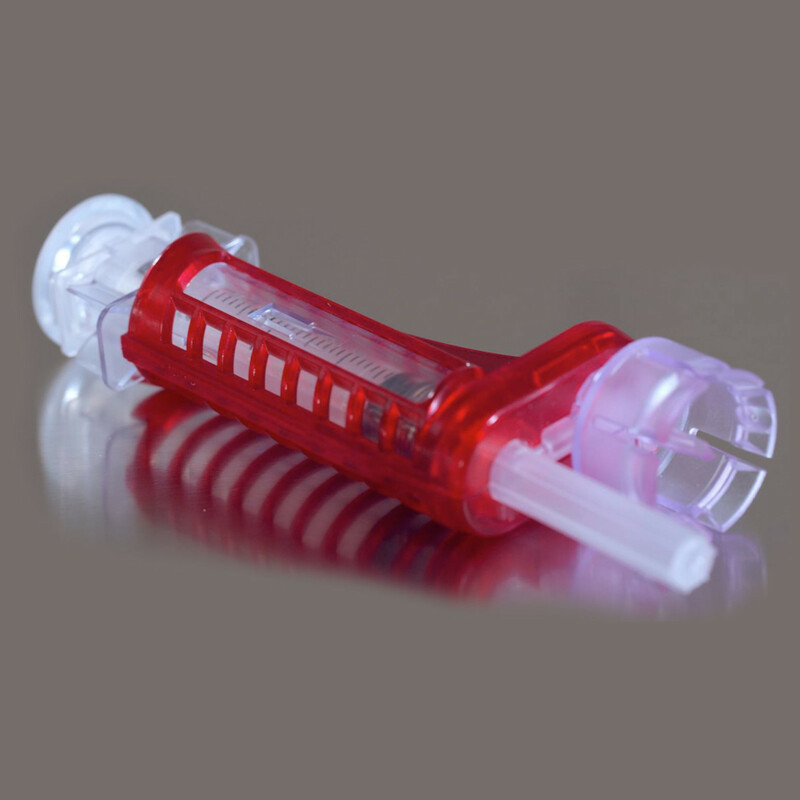 Based on a modular design, the syringe is supplied in different sizes and with staked needles including a safety device. The Reconstyringe product family is first in offering a fully automated reconstitution of lyophilised drugs. 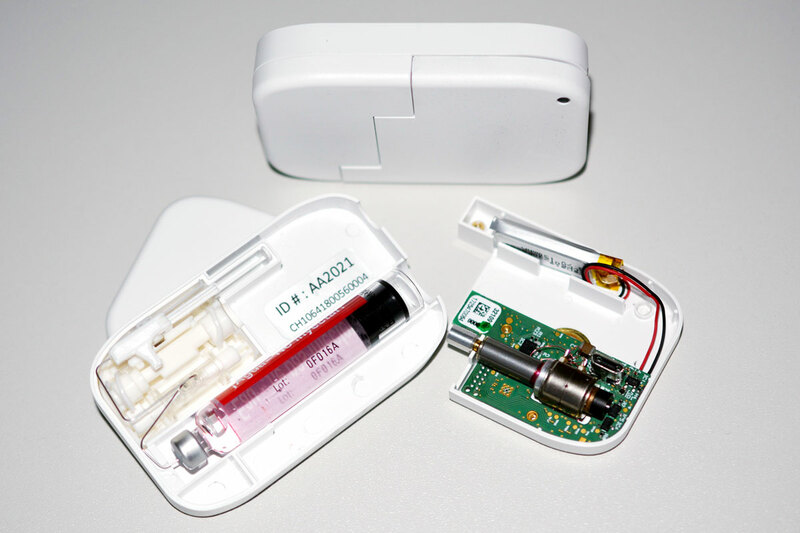 The drug is contained in a vial, the solvent in our MiniBagSystem. Like a Swiss watch, it runs through the full reconstitution cycle. Finally, the drug is drawn into the SuperCapSyringe for injection. COC/PCTFE flexible film, bonded, specially developed to store demanding liquids. The film is a high barrier, transparent, radiation sterilization stable, non-yellowing and FDA-compliant film.